Efma, a global not-for-profit organisation, is pleased to announce the publication of its 2014 Yearbook. The Yearbook provides a comprehensive summary of the state of the retail financial services industry in markets across the world. The study examines global statistical trends in retail banking and also looks at the trends in each of four regions: Europe, Asia Pacific, Middle East & Africa and the Americas. 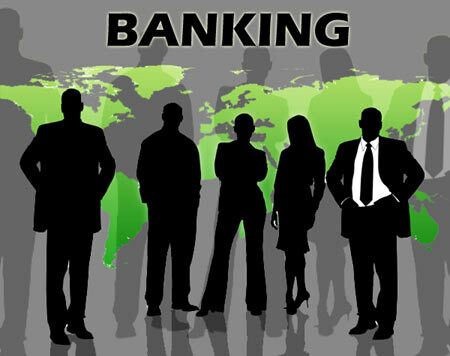 The Yearbook contains a ranking of banks which covers a total of 78 countries across the four regions. These 78 countries represent 96% of global GDP and 86% of the global population, providing extremely good coverage of the industry. Poland, Thailand, Colombia, and three countries in East Africa – Kenya, Tanzania and Uganda – where there are lots of interesting developments taking place. The Efma Yearbook 2014 is now available to download from www.efma.com/Yearbook.